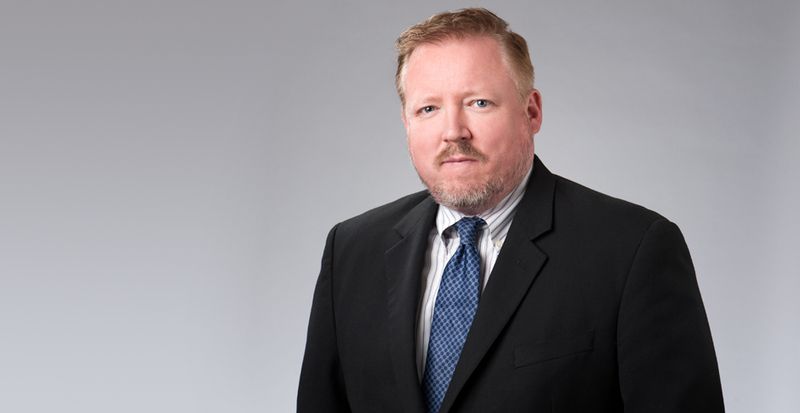 Eric Freeman of Selman Breitman's Nevada office obtained a unanimous defense verdict for his clients in a jury trial that took place in Las Vegas. The clients were a motor coach driver and his employer, a motor coach operator. Liability and damages were highly disputed. The accident took place in an intersection near the Las Vegas Strip. Plaintiff alleged that the motor coach abruptly changed lanes into his lane and cut off his vehicle causing significant damage. The client testified that he never changed lanes but was making a square right turn at the intersection when Plaintiff hit the coach while trying to pass the coach on the right. Plaintiff claimed the accident caused significant and permanent injuries to his neck, lower back, hips and both knees. Plaintiff rejected a pre-trial Offer of Judgment and never made a settlement demand. In opening statement, Eric challenged Plaintiff's version of the accident and told the jury that the evidence would show that the accident was caused by Plaintiff and that Plaintiff's version could not have happened. Eric cross-examined Plaintiff showing the jury that Plaintiff's version did not make sense. Eric also attacked Plaintiff's medical treatment after the accident bringing doubt as to Plaintiff's claimed injuries, which brought into question Plaintiff's credibility overall. After deliberations, the jury unanimously determined the clients were not negligent and thus did not cause Plaintiff’s accident! Eric will be pursuing costs and fees due to the Offer of Judgment that Plaintiff rejected. For more information about this case, or its implications to your current matters, please contact Eric Freeman, contact information below.